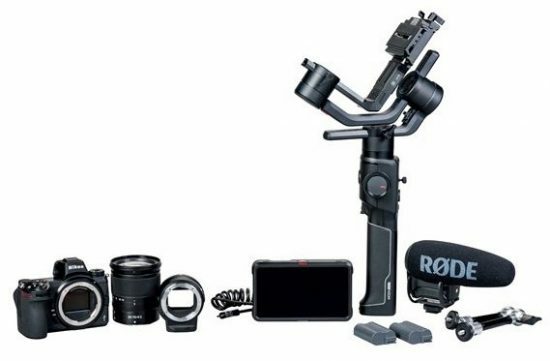 → The new Nikon Z6 filmmaker’s kit is now shipping and it is currently in stock at: Adorama, B&H Photo and Amazon. 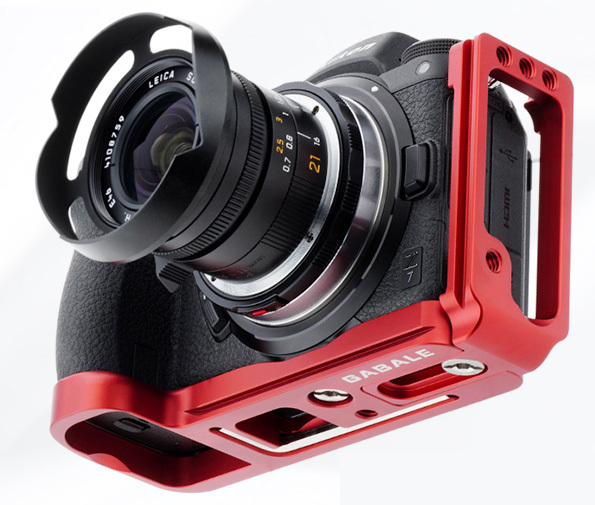 → New: Gabale L-plate for Nikon Z6/Z7 cameras. 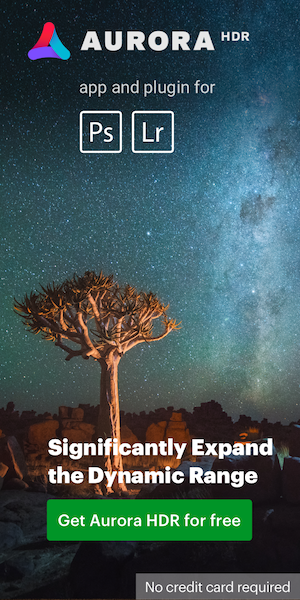 → CIPA 2018 camera shipments recap, 2019 predictions. → Irix has a new line of EDGE light pollution filters. 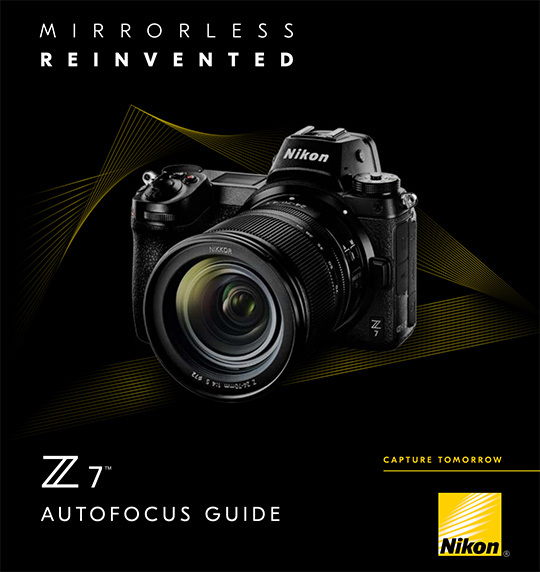 → Nikon Z autofocus guide (PDF file). 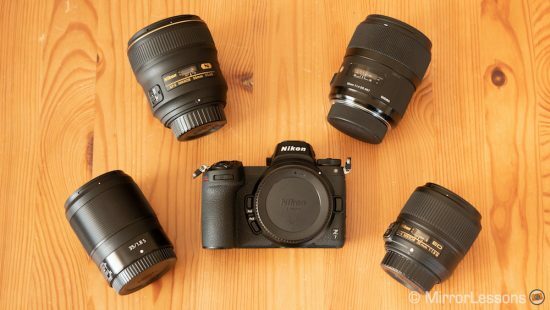 → Lens comparison: Nikkor Z 35mm 1.8S vs. 35mm 1.8G vs. 35mm 1.4G vs. Sigma 35mm 1.4 Art. 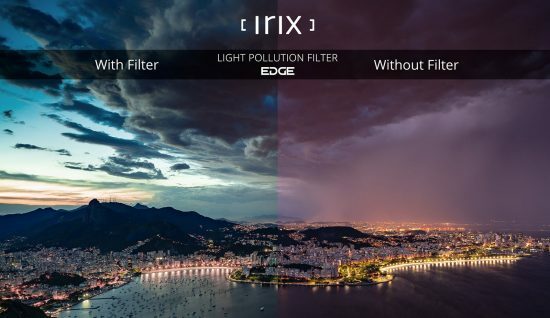 This entry was posted in Weekly Nikon News Flash and tagged Irix, Irix EDGE light pollution filters. Bookmark the permalink. Trackbacks are closed, but you can post a comment.